Grail Games is proud to bring you this clever and enthralling civ-building card game from Taiwan! Technology is a double-edged sword. We have grown accustomed to the comforts of civilisation, but at the same time we are always creating bigger bloodier methods of destruction. 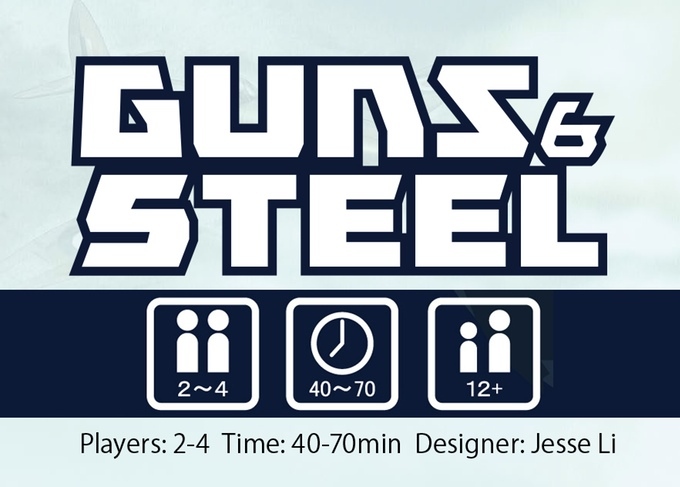 Guns & Steel, a card-based civilisation building game, combines the variety of hand-building with a unique card flipping mechanism. It enables 2-4 players to compete throughout the ages, struggling to build the greatest empire of the world. Will you focus on civil developments to speed up production, or will you build powerful armies to lay waste to your enemies? Do you build wonders that leave a permanent heritage for mankind, or do you try to seize them from those who are not worthy? 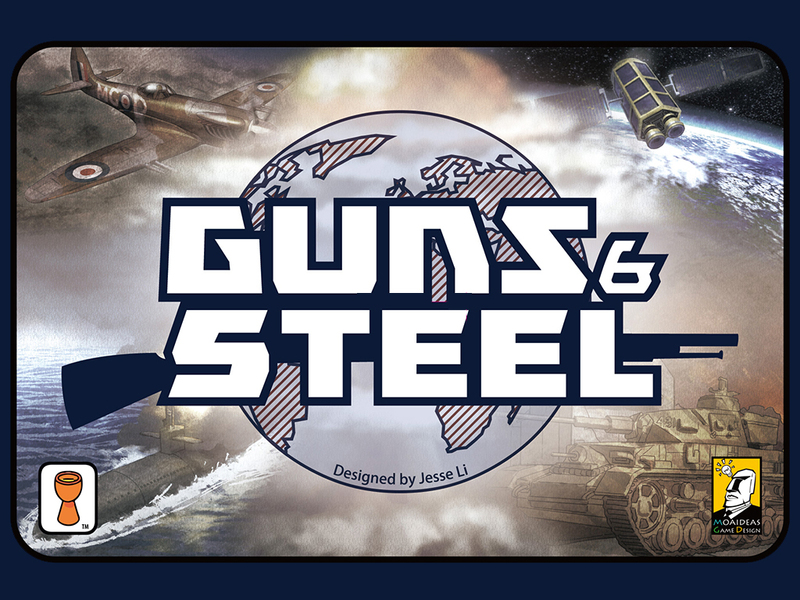 Guns & Steel is a tightly packed strategy game that will force you to make challenging decisions on every turn. Experience the rise & fall of nations in just an hour’s time! 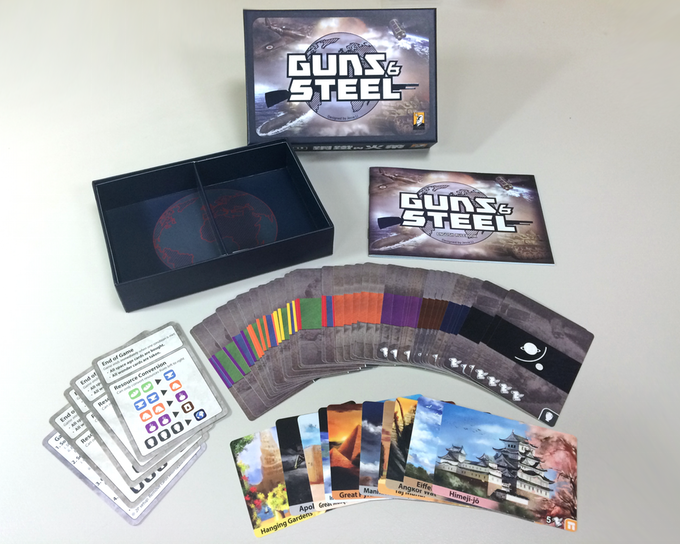 Previously published in Taiwan by Moaideas Game Design.